The Sunspot Solar Observatory in Mexico reopened on Monday, Sep 17, 2018 but people are dissatisfied with the official explanation as it offers a few new but vague details about the circumstances surrounding the evacuation. 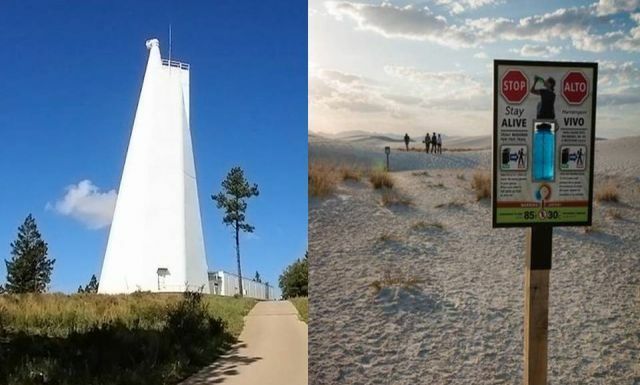 On September 6th, the Association of Universities for Research in Astronomy (AURA) and the National Science Foundation (NSF) made the decision to temporarily vacate the Sunspot Solar Observatory at Sacramento Peak, New Mexico as a precautionary measure while addressing a security issue. The facility closed down in an orderly fashion and is now re-opening. The residents that vacated their homes will be returning to the site, and all employees will return to work this week. A criminal activity and they were concerned that a suspect potentially posed a threat to the safety of local staff and residents. Really? 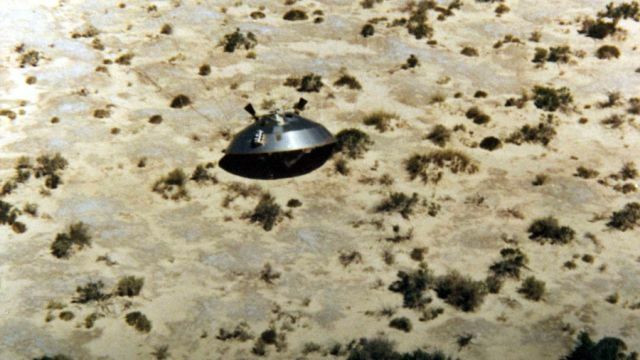 And who is the suspect, a human, an alien, a humanoid or was it a UFO? 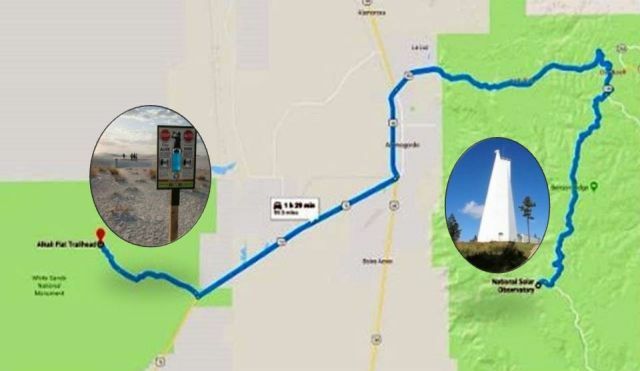 To make it even more mysterious on Sep 12, 2018 the New Mexico State Police found a mystery man who died not too far away from the solar observatory. According to the NPS release, while closing WSNM, park rangers discovered an unattended vehicle in the Alkali Flat Trail parking lot. After searching the immediate area, park rangers expanded their search to the Alkali Flat Trail where they discovered an unresponsive man about a half mile from the trailhead between 10 p.m. and 11 p.m., the release states. New Mexico State Police responded to WSNM then confirmed the man was dead upon their arrival. NPS will be coordinating with NMSP to investigate the incident and.. of course no further information is being released due to the ongoing investigation they stated. Man infiltrates Solar Observatory and finds X-files Unrestricted Access DVD in a building!